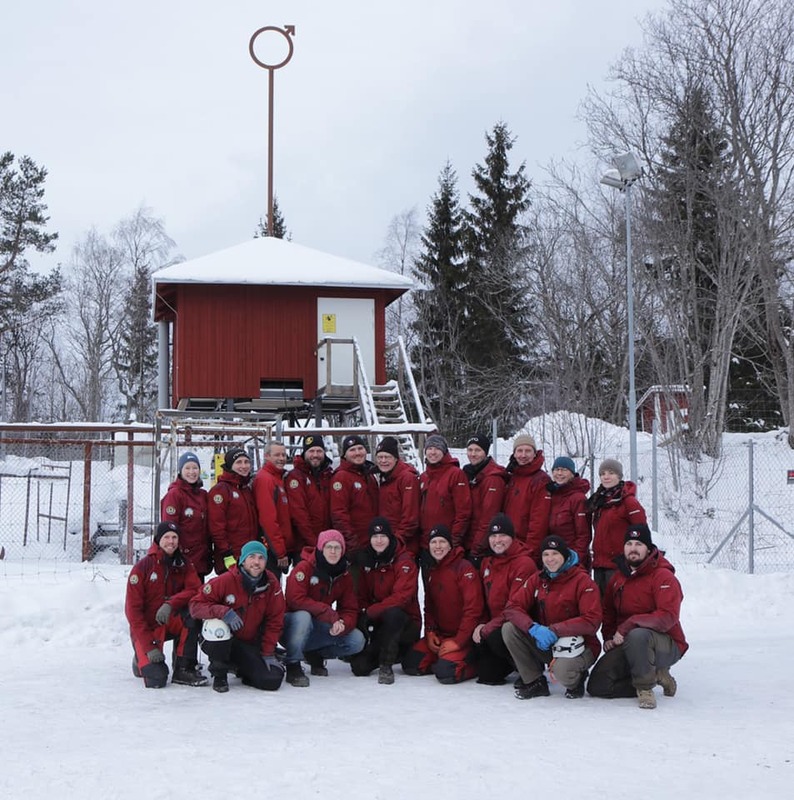 On the Jämtland mountains, a group of spelunkers and cave divers are exploring what proved to be Sweden’s longest underwater cave. Work has been going on for ten eventful years in a struggle against the elements. Meters of deep snow, ice and cold are some of the difficulties faced by the group. 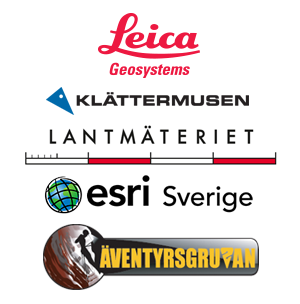 The expedition members are a part of the swedish speleology association (SSF) and are hand picked for the expedition purposes. Besides the SSF-members we are dependent on the local citizens of Stora blåsjön that each year provides support, help and knowledge. Vore kul att få delta i. Jag är ingen cavediver men väl DM/AI..